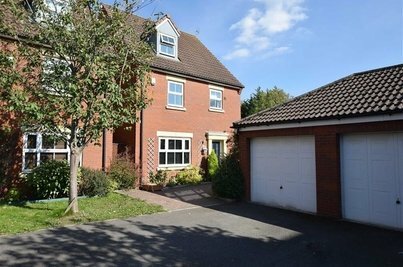 MODERN LIVING IN THIS RENOVATED detached family home. Downstairs consists of lounge, kitchen/diner and utility/shower room. 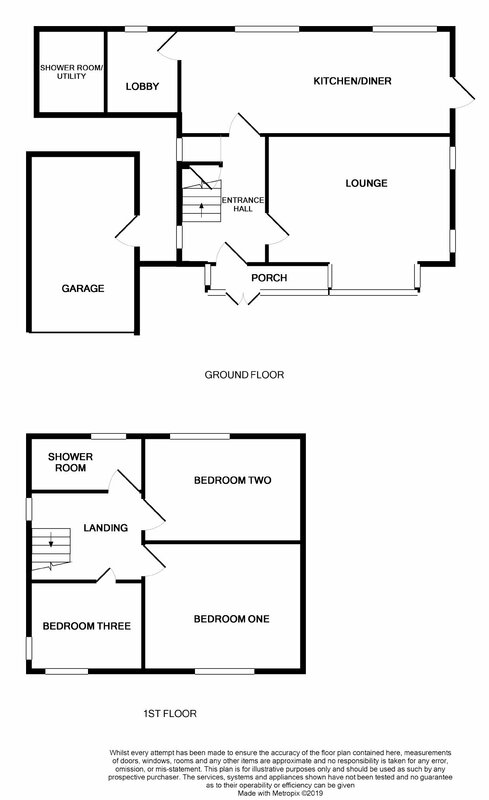 Upstairs boasts three bedrooms and a four piece bathroom suite. 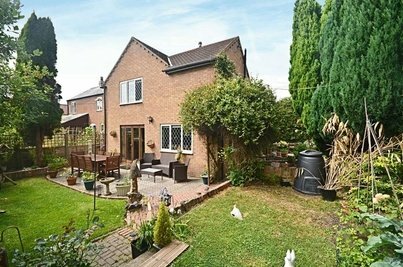 Other benefits include double glazing, gas central heating, garage and off road parking and a large rear garden. Planning has also been approved for an extension to add a 4th bedroom. Double glazed window to side aspect. Stairs to first floor, understairs storage cupboard and built in cupboard. Radiator. Doors to lounge and kitchen/diner. Double glazed bay window to front aspect. Built in window seat. Radiator. Door to kitchen/diner. Double glazed window and double glazed bi fold doors to rear garden. A range of wall and base mounted storage units with work surfaces. Single drainer sink unit, wall mounted combination boiler. Built in double oven and hob, built in dishwasher and fridge/freezer. Radiator. Door to inner hallway. Double glazed French style doors to front and rear aspects. Door to utility/shower room. Double glazed window to rear aspect. Built in washing machine. Tiling to shower cubicle, low level WC, single bowl sink unit, heated towel rail. Double glazed window to side aspect. Doors to first floor rooms. Double glazed window to rear aspect. Suite comprising wash basin with vanity cupboard unit, walk in shower with glass screen divide. Tiling to walls and flooring. Low level WC, heated towel rail. Double glazed windows to front and side aspects. Radiator. Garage and off road parking for multiple vehicles. Laid to lawn with patio area. Trees and shrubs with summer house. Should your offer be accepted.